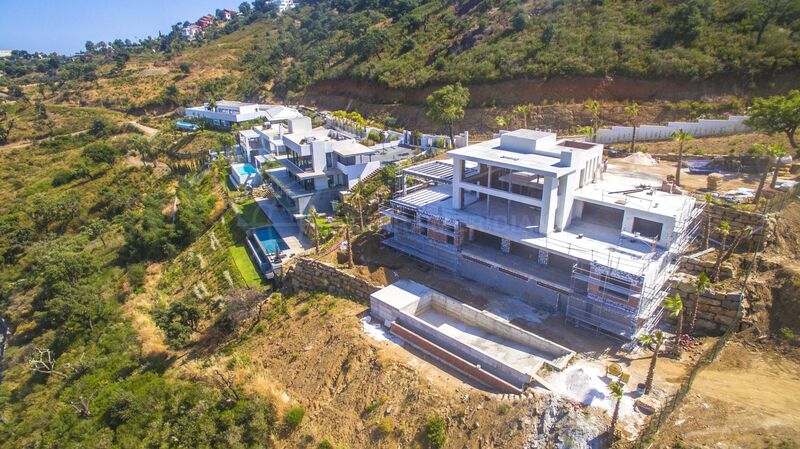 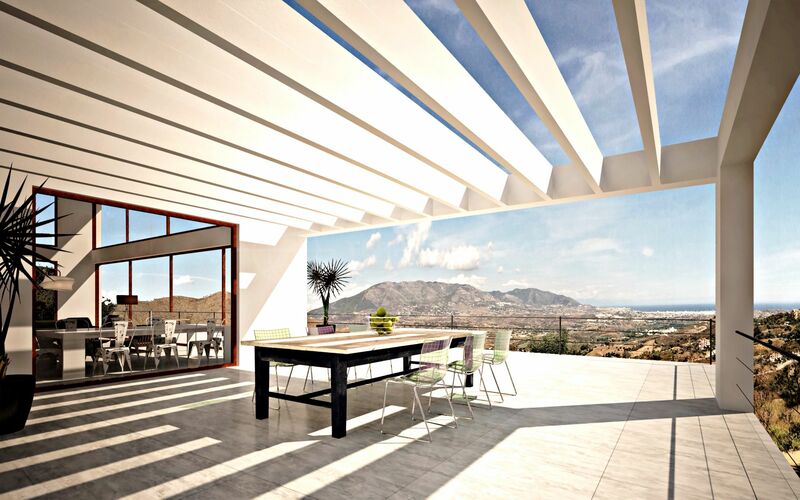 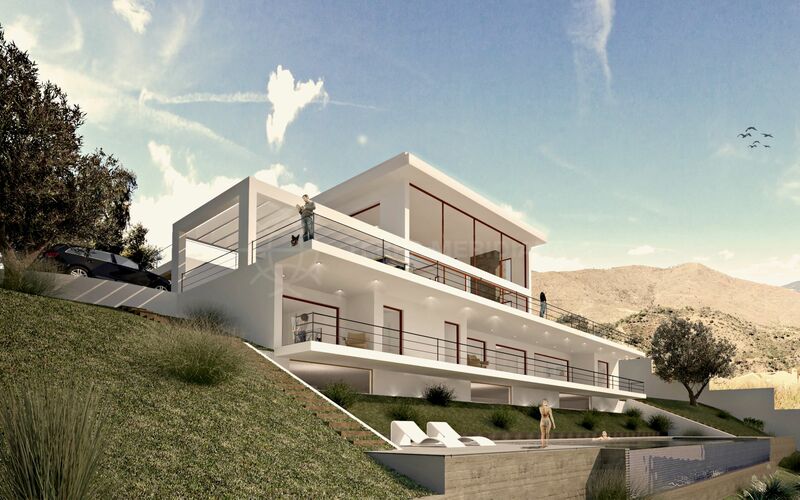 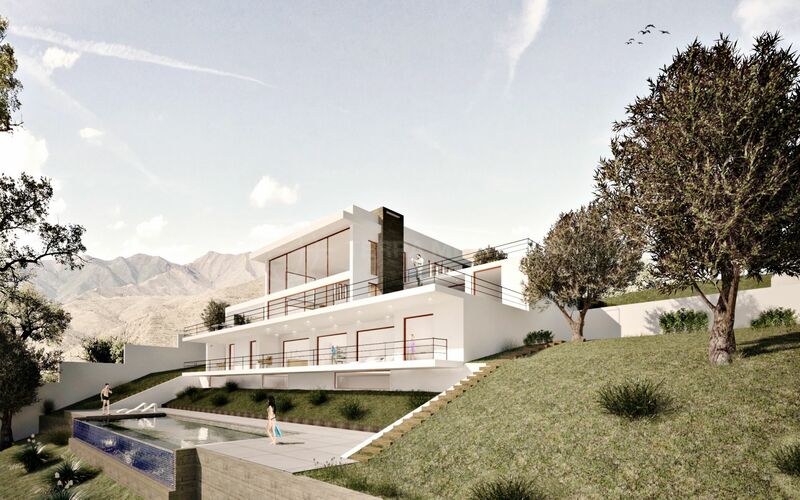 This brand-new design-led villa will be finished to the very highest standards and boasts fantastic sea and mountain views, an infinity pool, and a very spacious, light-filled interior, all just a few minutes from Marbella and the beach. 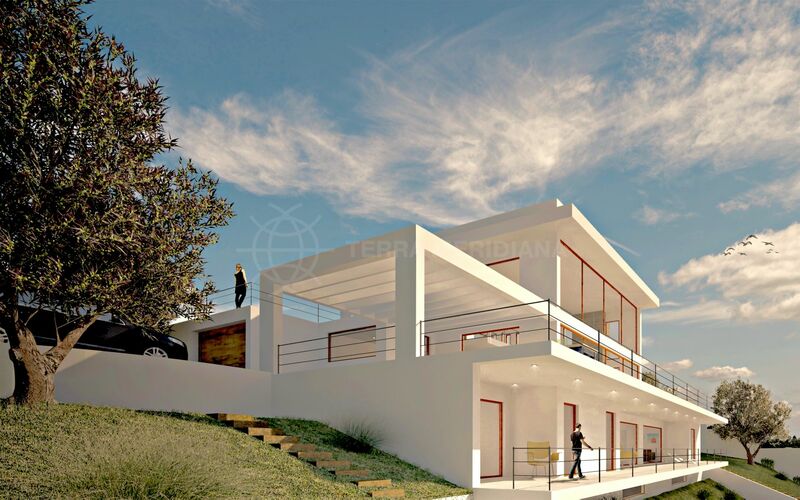 The accommodation, on two floors, includes: large living room, with fireplace and full-width glazed doors to the terrace; dining area; designer kitchen with top-quality appliances, and a bedroom with dressing room and private bathroom, all on the ground floor. 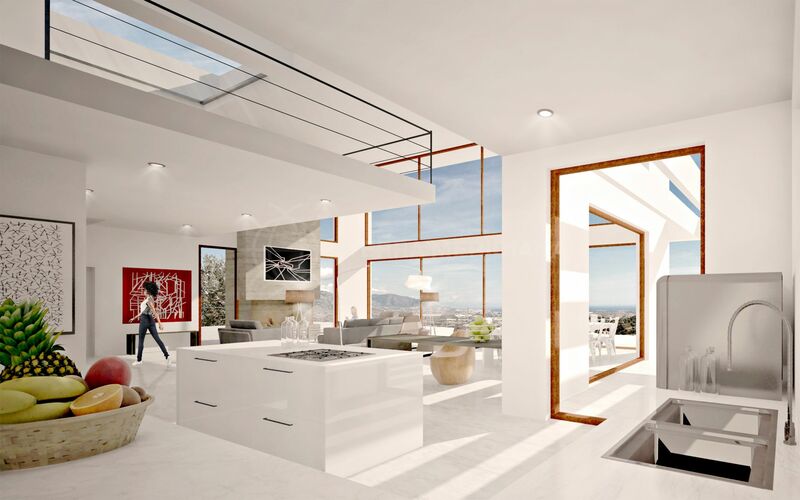 Upstairs, there are two more double bedrooms, both with en-suite bathrooms and dressing areas, as well as a big terrace overlooking the garden. 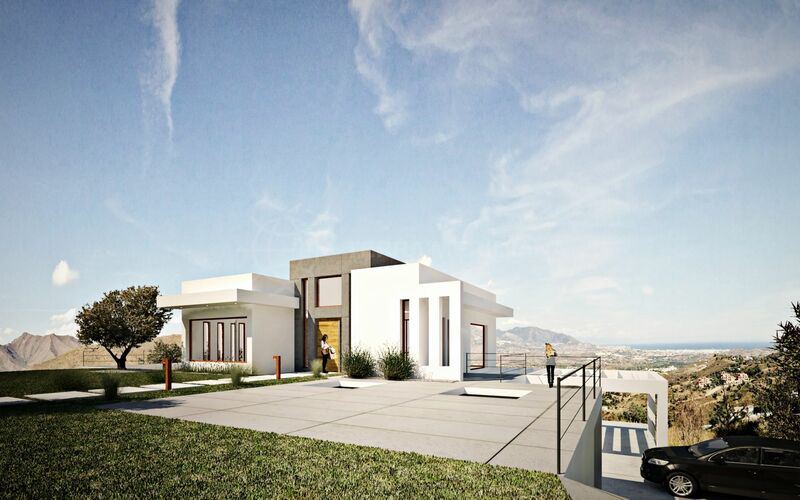 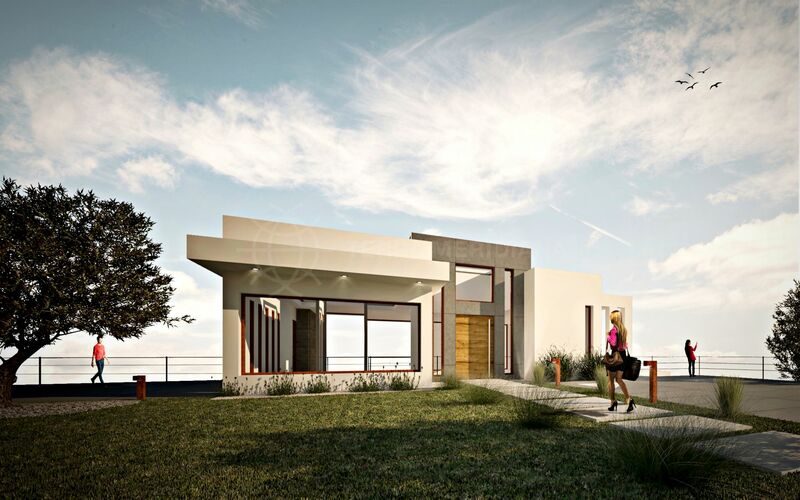 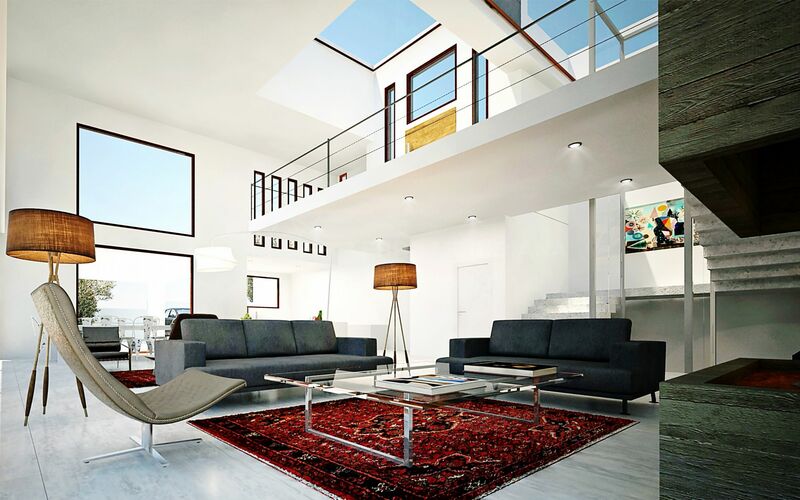 The property will be equipped with air-conditioning and underfloor heating throughout, parquet floors and wooden decking, double glazing, home automation, and a garage for two vehicles. 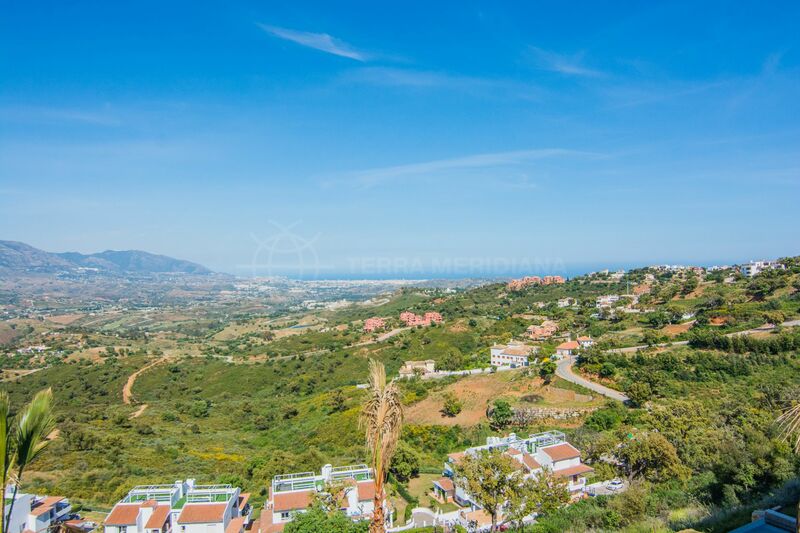 Please, send me more information about ref TMXV1603, Villa in La Mairena, Marbella East or similar properties.